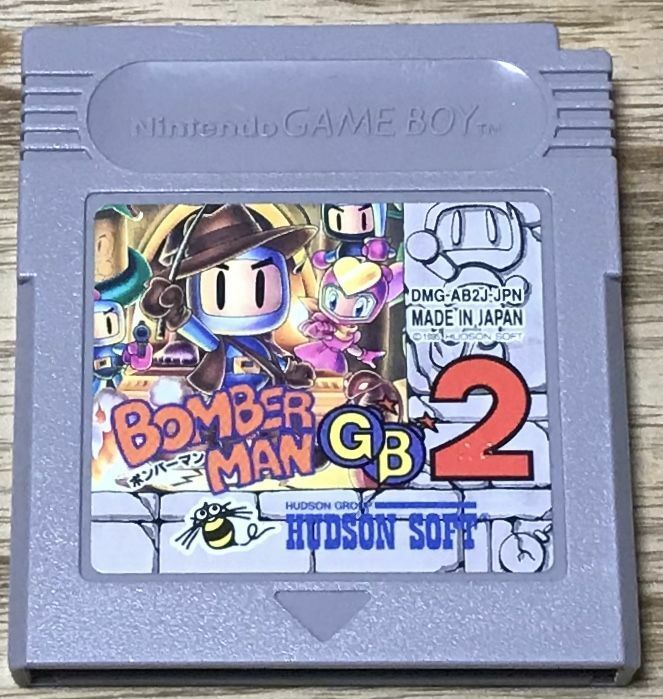 Bomberman GB 2 (ボンバーマンGB2) is the 2nd Gameboy Bomberman game (Third if you count BomberBoy). 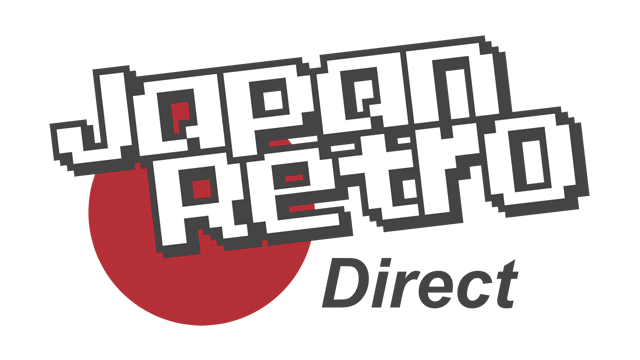 Many enhancements over the previous game and still just as addictive. 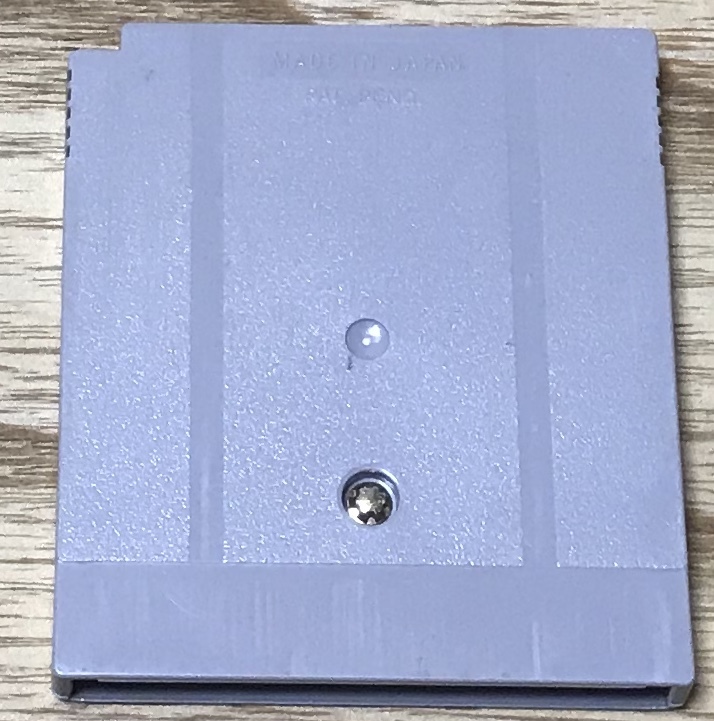 Works well with Super Game Boy. It can be easily played without knowing Japanese.